Lawrence De Gruchy (Irrigation) Ltd was established in 1973. Initially supplying and servicing milking machines and other small farm machinery, this developed into fencing and agricultural irrigation. We now concentrate solely on irrigation, pumps, water storage and any other garden water related projects. 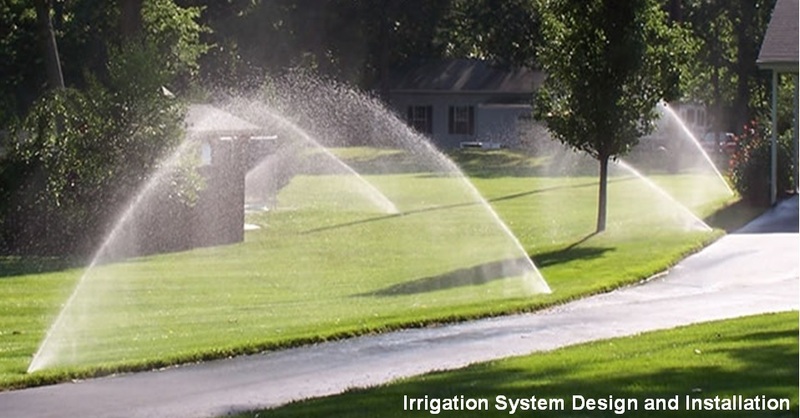 We have designed, installed and now maintain numerous irrigation systems all over the island ranging from large private lawns & grounds to smaller gardens & terraces with just a few hanging baskets and pot plants. Some of our customers include The States of Jersey Parks and Gardens Department and the Island Parishes, for example, irrigating the hanging baskets in King Street and Queen Street. Contact us to arrange a free quotation. No Garden Too Big or Too Small! Click below to go to our Facebook page.